rd, or recommend the ultimate cage for your cuddly chinchilla. No matter what type of pet you have, we want to help! We want to provide the most thorough information to help you on your journey of being a pet owner. Our pets are our best friends, and deserve the best treatment that we can reasonably give them. To do so, make sure you take our advice seriously and check out our buying and review guides to help you make informed decisions. Doing so will not only prevent you from wasting money on poor quality products but will also improve the quality of your pet’s life. 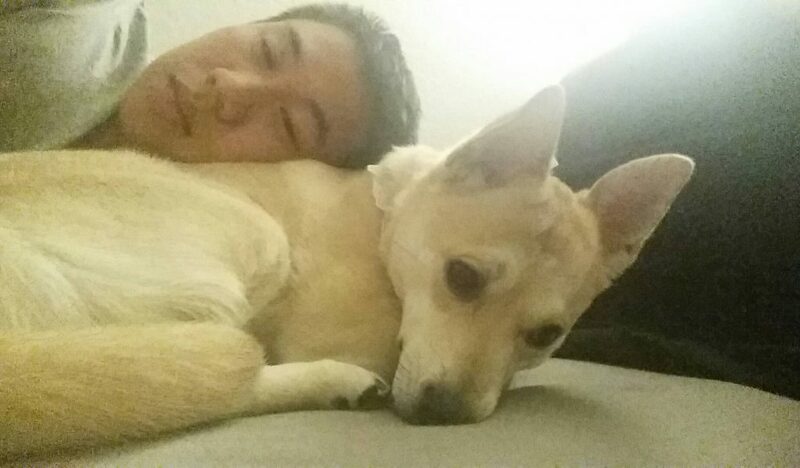 This picture is with me and my roommate’s dog, Toffee. You can follow her on Instagram here. I help take care of her, and have since she was a pup. But along the way, I’ve also raised a German Shephard, 2 hamsters, 3 chinchillas, and 15 guinea pigs. Looking for more information, but can’t find it? Recommend a topic or article here at our contact us page.